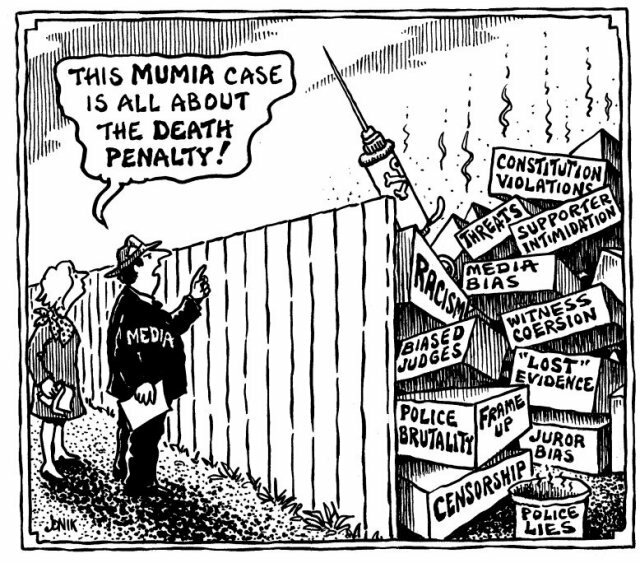 Steven Argue has written series of ten articles answering the top ten myths being circulated by those who advocate execution or continued prison for Mumia Abu-Jamal. Click on the image to read the first myth. PREVIOUS POST ← Jocks 4 Justice: Stop the Execution of Kenneth Foster. Jr. I noticed this link to the article doesn’t work.